AD FREE - "You NEED this app!" - Random Guy. 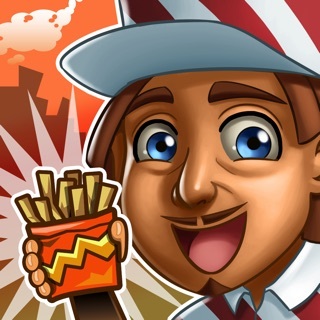 With over 1 MILLION downloads, Wonder Polls has lots of users and fresh content. 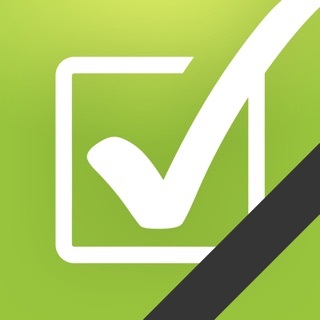 Answer thousands of entertaining polls and Would You Rather type questions. 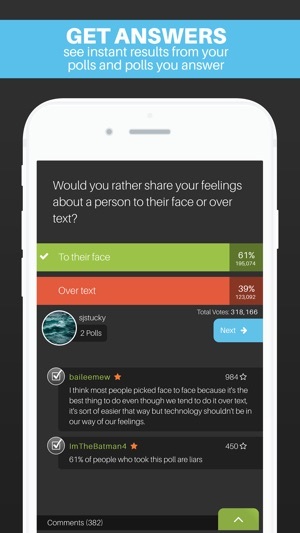 Ask your own polls, then share them to get your friends anonymous answers. 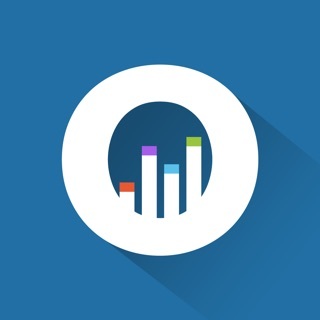 Create local polls that only those in your area can answer. Try to guess the #1 answer in the new game mode section. I could take more of your time explaining it, but you should really just download the app! 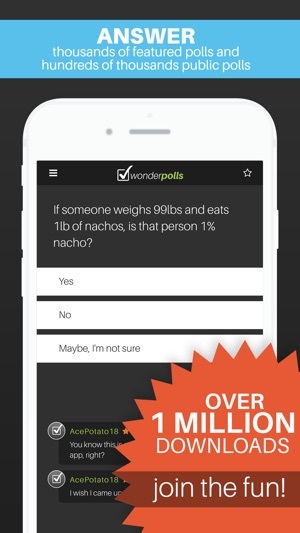 The pro version of WonderPolls is ad free. * CREATE: Ask any question you want and get real answers. 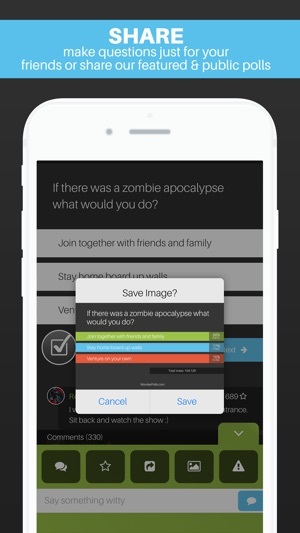 * LOCAL: Create polls that only those in your area can answer. 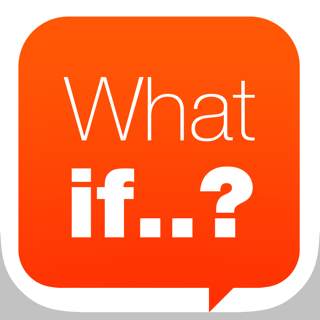 * SHARE: Make questions just for your friends or share our featured and public polls. 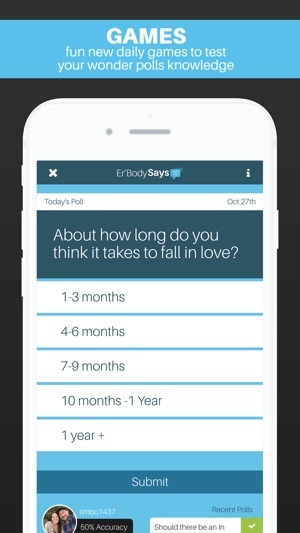 * GET ANSWERS: See instant results from your polls and polls you answer. 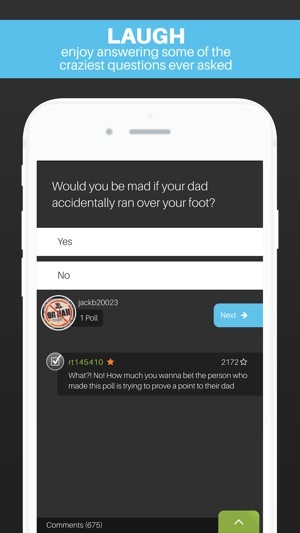 * COMMENT: Chat with people about any poll in the comments section. * LAUGH: Enjoy answering some of the craziest questions ever asked. 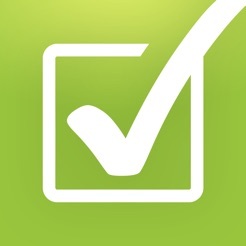 * AND MUCH MORE: Creating, answering, and commenting on polls is just the beginning for Wonder Polls. 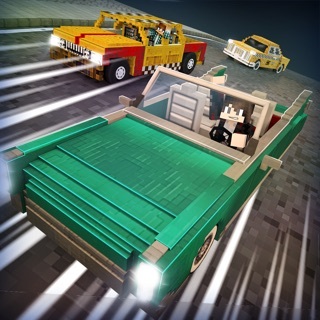 Get ready for some exciting updates coming soon! ok, so i know y'all haven't updated the app in over a year so you probably won't read this. but i used to have this app on my old phone and i can download and run it on my new phone, but every time i open app chat, it just spins in a circle for awhile then stops. i'd really like to be able to get the app chat feature back and i'm not sure why it won't work. i've tried using both the free and paid version and signing in from multiple accounts and even creating a new one, but it won't work regardless. my phone is an iPhone 8 and is currently running iOS 11, but it didn't work when it was running iOS 10 either.